Prove you are human. What is: 12 minus 10? 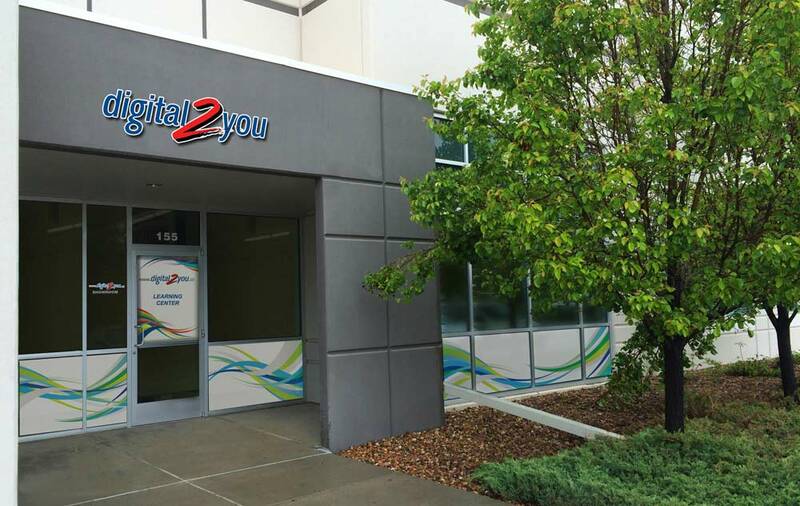 The Digital2You Learning Center in Denver, Colorado is designed to give you the best possible experience to learn, use and develop your knowledge over a wide range of products and formats. 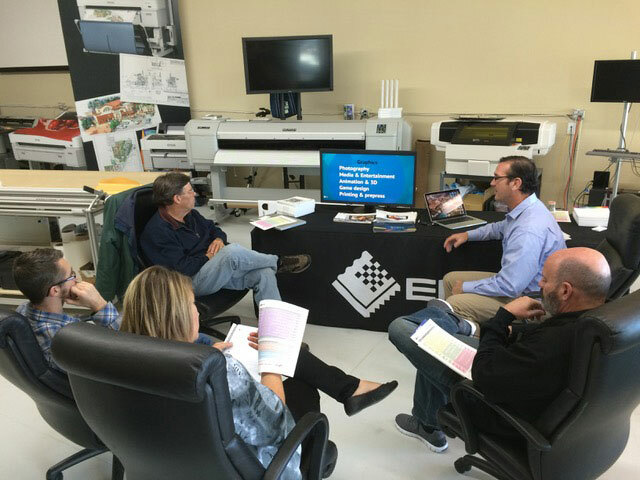 The center has multiple product lines to educate you in the latest printing technology from office workforce to 104" large format printers. (See the "What's At The Learning Center" section). 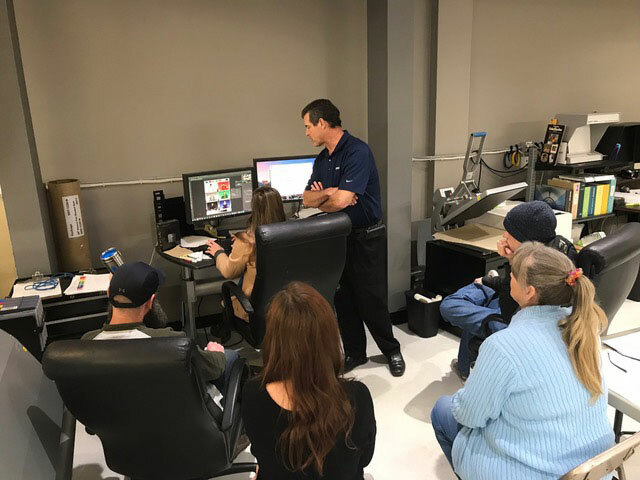 Industry experts are brought in to give classes on current products and, occasionally, previews of upcoming products and innovations. We will announce classes and demos on our website and through email notifications (sign-up below). 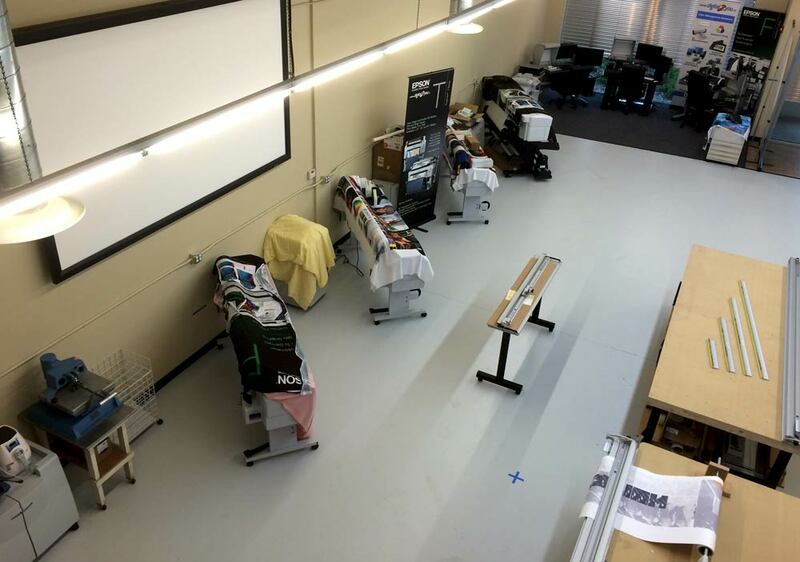 We can demo and train on multiple product lines areas. 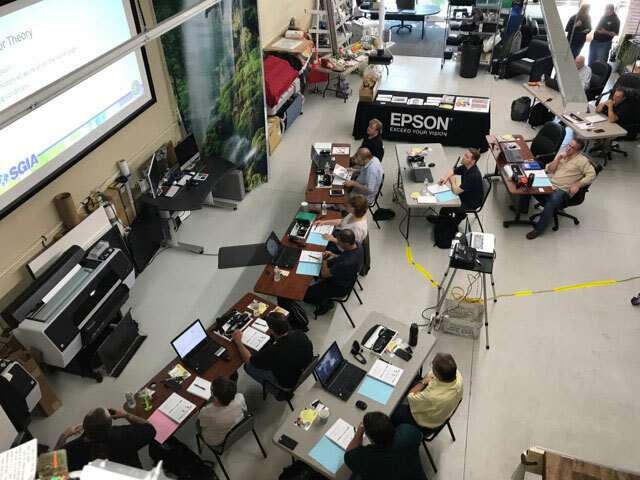 The reason that I bought my Epson printer from your group is that you took the time to work with me, were knowledgeable and offered value added support that I could not get from B&H or Lexjet. 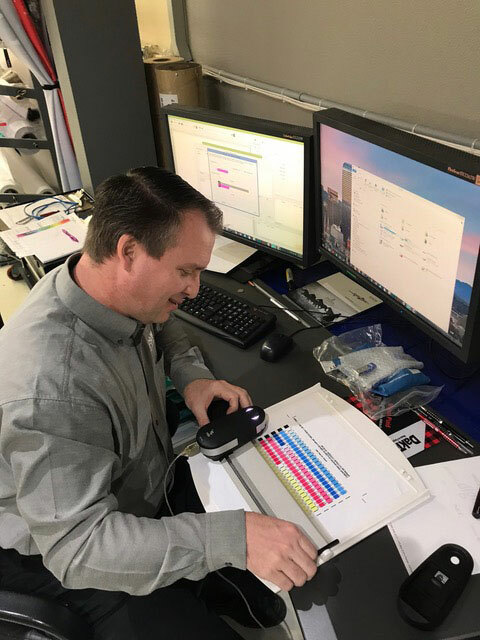 Your level of understanding of the product and products availability locally is second to none. 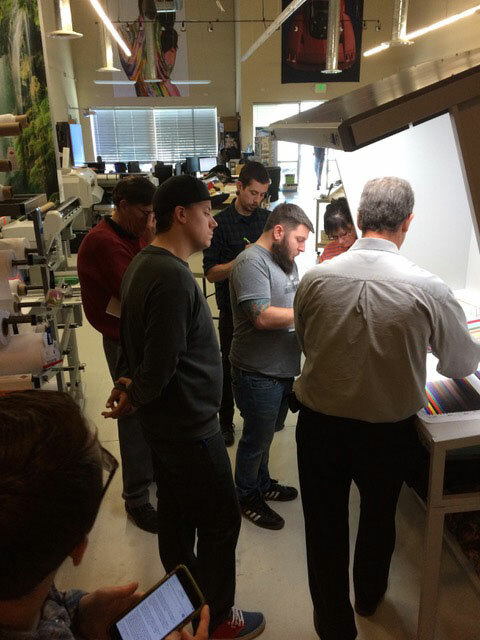 The added bonus for me is the recent class on color that I attended. The session was pertinent and quite valuable for me with all the information that I learned. Keep me posted on more events and seminars at your learning center." When my husband passed away and I moved to Tucson, I decided to start photography and printing again. 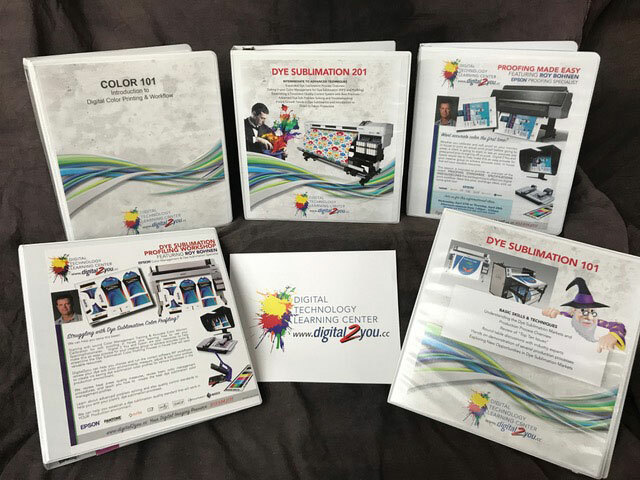 Of course, with all of the support, I remembered Digital 2 You and called you guys first to get my printer, inks and media. 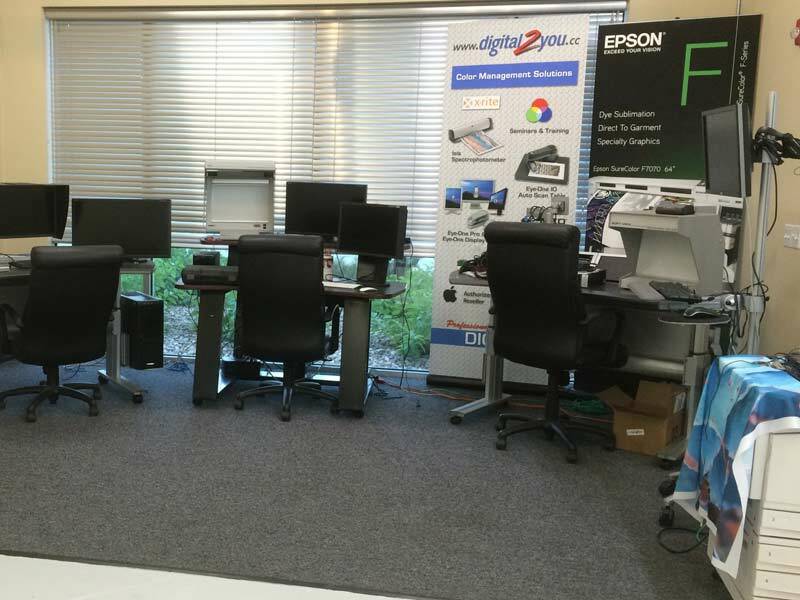 It is good to know that you are still around and offering personalized service to the Epson community!" We made the mistake of buying a cheaper dye sub system from out of state on the internet. My dye sub printer has had so many issues with clogged ink jet heads. When your repair guys helped solve these problems, I was so happy! You guys are so helpful and understand my dye sub business. 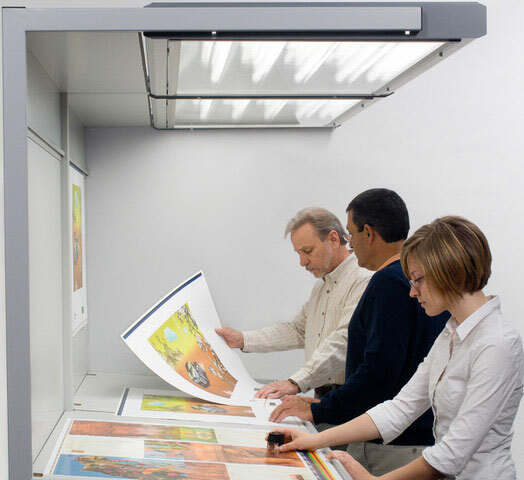 I am going to buy a new Epson F-Series from you and get this done right!"